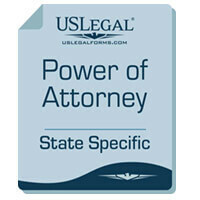 Have the Power of Attorney you need prepared for you. You may name an alternate agent to act in the event the first named agent cannot act. Your completed form will be provided to you for review within 24-48 hours. If you need it sooner please let us know.